pato dinastía Tribute por Daniel Epperson...Must WATCH! Who's cuter John Luke o Reed? Who's ur favourite pato dinastía character? If tu could meet one of the pato dinastía stars, who would it be? Who is your favorito! 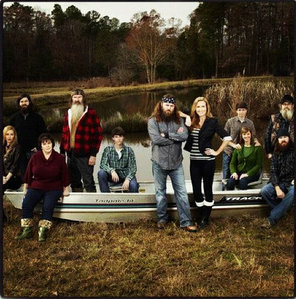 member of the Robertson family? In which season, and what episode, was pato dinastía guys sweaping / cleaning / brushing a roof from leaves etc ? My favorito! Robinson family member is the Willie. Check out pato Dynasty, a mostrar about the family that runs the pato call fabrication business. a comment was made to the poll: Who's ur favourite pato dinastía character? a comment was made to the poll: If tu could meet one of the pato dinastía stars, who would it be?